2018 is already begun and things are turning out very interesting. 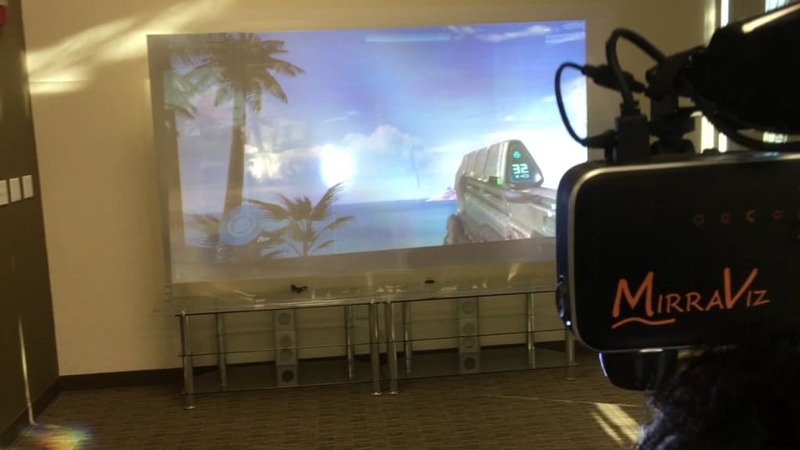 Here is a product MirraViz, Play Multiple games at the same time on a single projector screen. 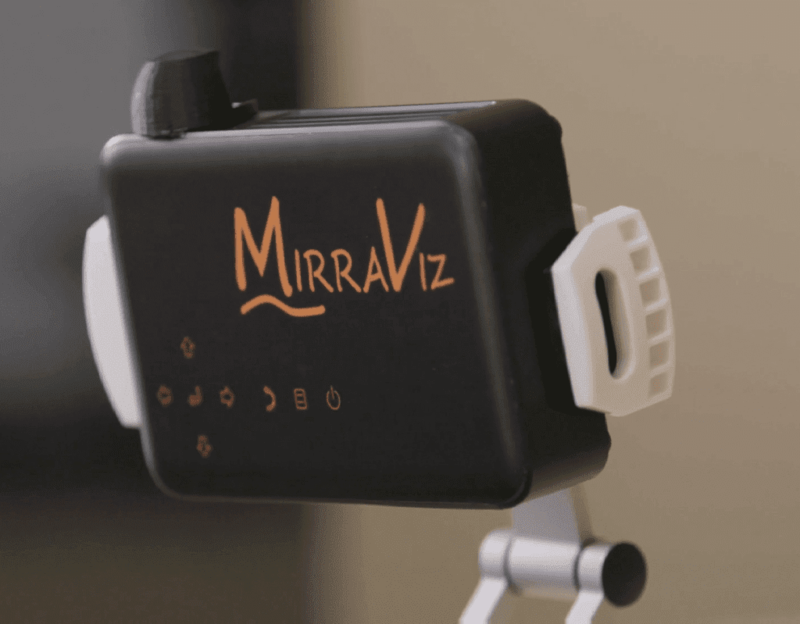 MirraViz a company behind this officially called “MultiView Screen”. 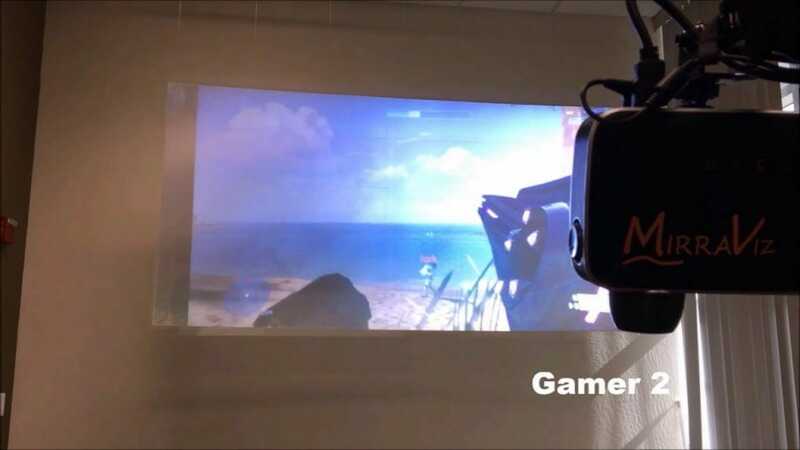 It lets two or more of different kinds of Movies/Games play on a single projector screen. The company, show off the gadget which took everyone with surprise. 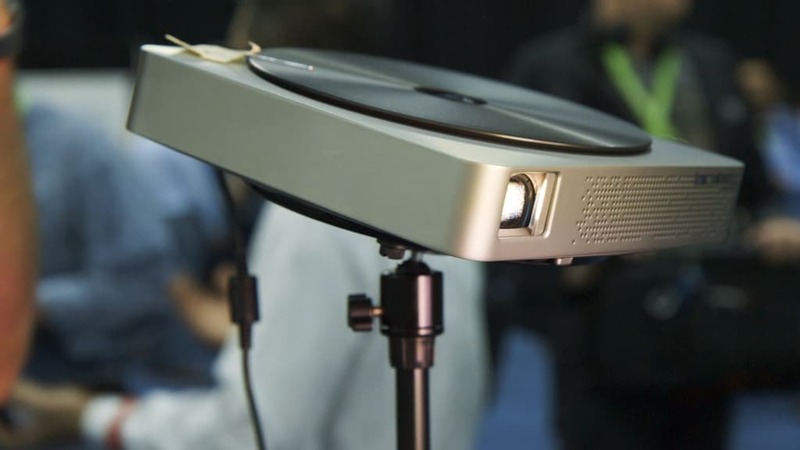 It allows two off-the-shelf DLP (Digital Light Processing) projectors to layer images on top of one another so two people can view two different images simultaneously. This product is now on sale for 499$. The company explains their product in detail here. This actually means, the screen or projected photons will be reflected to the origin and not different angles. So if you’re near to one projector, you’ll see video of it only. You can have multiple projectors, even more than 4 at the same time. Back in 2011, LG showed off something similar, it called “Dual Play”. It used polarized 3D glasses to display two different sets of 2D images on a 3D TV. Later Sony showed similar product called “SimulView”. But none of them were actually able it work like MirraViz, may be they didn’t have thought of this. For gamers, it can work out in wonderful ways, especially Co-op gamers. No more hide and seek, switching sides, putting screen covers for each other etc. Now two gamers can easily play competitive games against each other without hiding screens. Also, the people who want to play game but someone else want to watch TV or movie, they can simply do that together without disturbing each other.